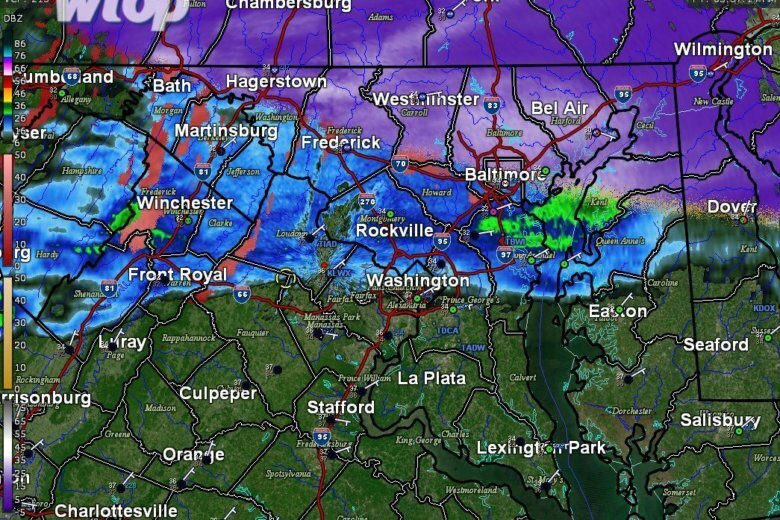 The week began with sleet, freezing rain and snow around the D.C. area, resulting in school closings and delays as well as messy morning traffic on Monday. Tuesday will begin with more misery, but the worst of it will be confined to parts north and west of the District. Here’s what you need to know.